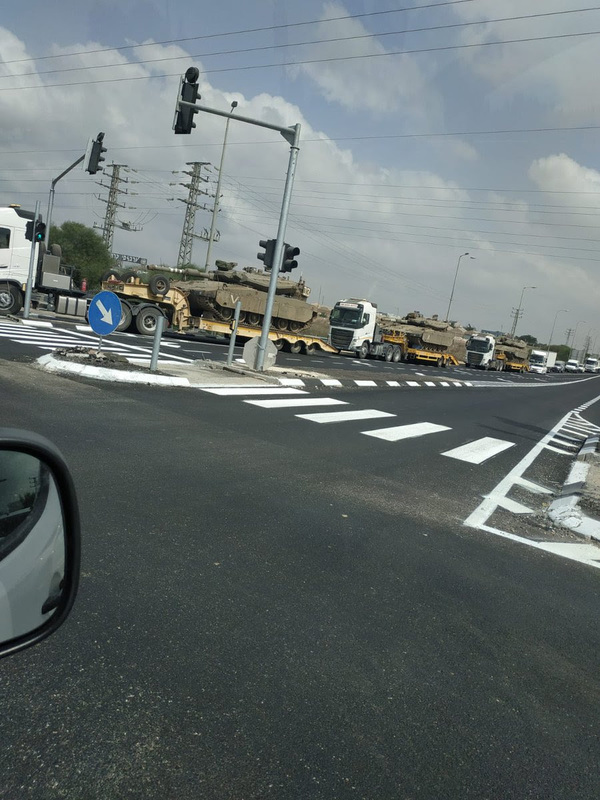 War in Gaza – Israel Deploys Tanks, Armor, Seals Area With Cement Blocks – Coercion Code – "Dark Times are upon us"
Invasion of the Gaza Strip by Israeli Defense Forces is now deemed IMMINENT. The Israeli Security Cabinet met Wednesday for many hours and when the meeting ended, even my former colleagues who provide me with Covert Intelligence could not get information. That has now changed. The Israeli Cabinet has approved a change in the “Rules of Engagement” for the Israeli Defense Force (IDF) pertaining to the weekly riots and arson/missile attacks emanating from Gaza. The new policy: ZERO TOLERANCE. The video below shows to extent to which heavy armor has been built-up. One does not move this type of equipment into the field unless one intends to use it IMMINENTLY. The area around the Gaza Strip has now been declared a “Closed Military Zone” and is being sealed-off with large cement blocks. There is widespread expectation by the civilian population of vast missile barrages coming from Gaza WITHIN HOURS of the publication of this story. Defense Minister Avigdor Liberman presented a plan to initiate a harsh response against Hamas. At the same time, the IDF, with the encouragement of Prime Minister Benjamin Netanyahu, presented another plan whereby response would be according to what was happening on the ground and only if the terrorist organizations tried to attack Israel. Either way, events involving Israel and the Gaza Strip are believed to be “going hot” within HOURS. All Egyptian Flags flown by homes or businesses inside Gaza, have suddenly been taken down. Not known why. Arab media in Gaza is publicly calling for all Gazans to participate in protests Friday. Israel is 7 hours ahead of the US east coast, and events are expected to kick-off after daily prayers later today. Young people inside Gaza have been conducting what they call “night diversion” by burning tires, firing lasers in an effort to blind Israeli troops from seeing anything taking place inside Gaza. These men do not generally talk this way. For them to say those words to me is an incredible thing. Hamas denies the reports that rioters are being told to stay away from the Gaza border fence. They said the border fence will ‘burn’ today. Egyptian officials are urging Hamas to immediately stop all the border marches. IDF is setting up mobile bomb shelters near Gaza. Large amount of explosives: IEDs, Gernades being thrown at Israeli soldiers on the Gaza border. Explosions are heard constantly. Over 15,000 currently rioting on the Gaza border. Over 100 grenades and IED’s have been thrown so far. 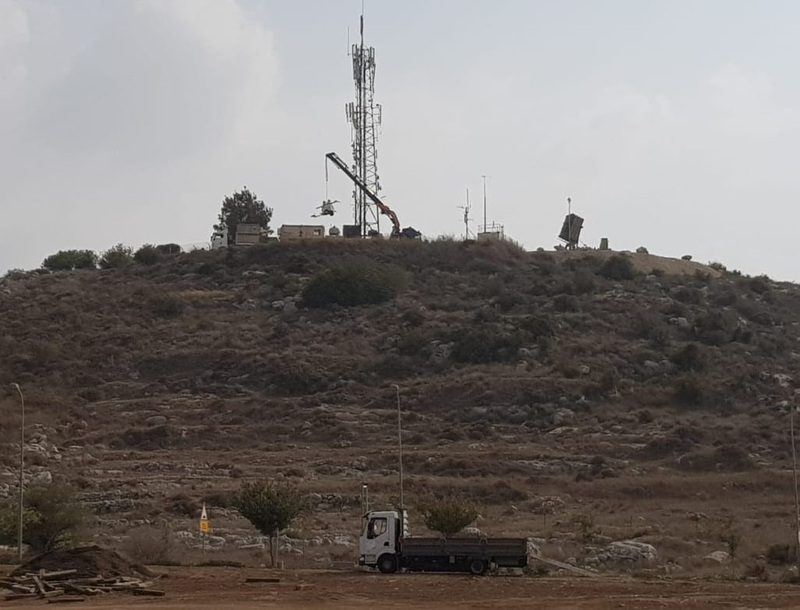 Multiple infiltrations and damage to the security fence, with some IDF equipment stolen from a military position and an IDF vehicle damaged by an IED. Next Next post: Journalist Jamal Kashoggi was CIA Asset!